The webinar is made possible by Marketo. To see recent and upcoming eMarketer webinars, click here. The world of digital marketing is constantly changing: You need a new way to engage with people at scale along every step of their journey. To help you succeed as the steward of your customer, we have designed complete Engagement Marketing Solutions for your marketing automatio needs. 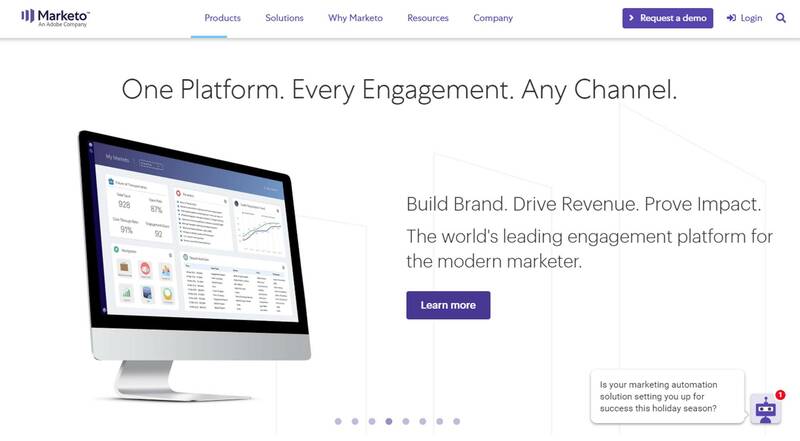 From acquisition to advocacy, Marketo has the solution that is right for you. With an endless number of channels, devices, and people through which to connect, there is no better time to be a marketer than 2019. 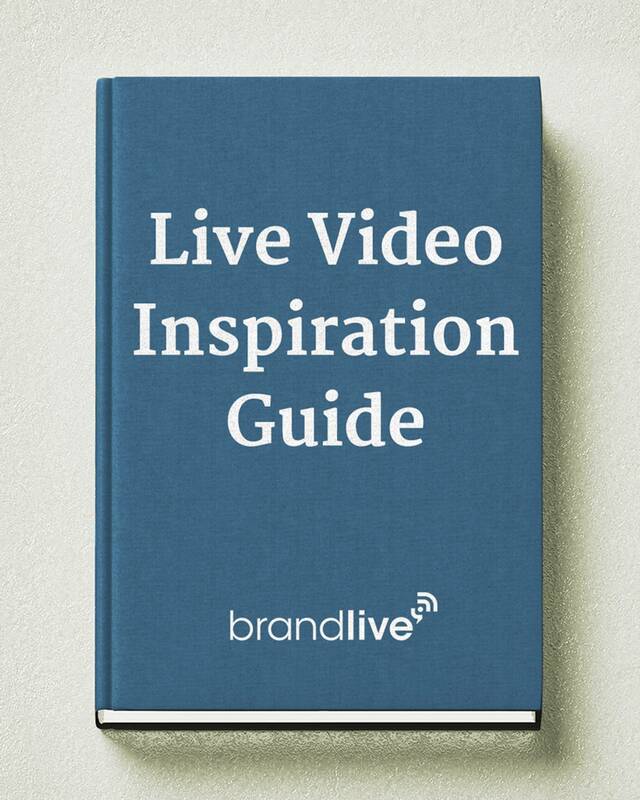 Now is the time to find innovative, data-driven ways to empower loyal customers to advocate for your brand. To get you started, we've put together predictions and trends to focus on in the coming year from the team at Marketo. 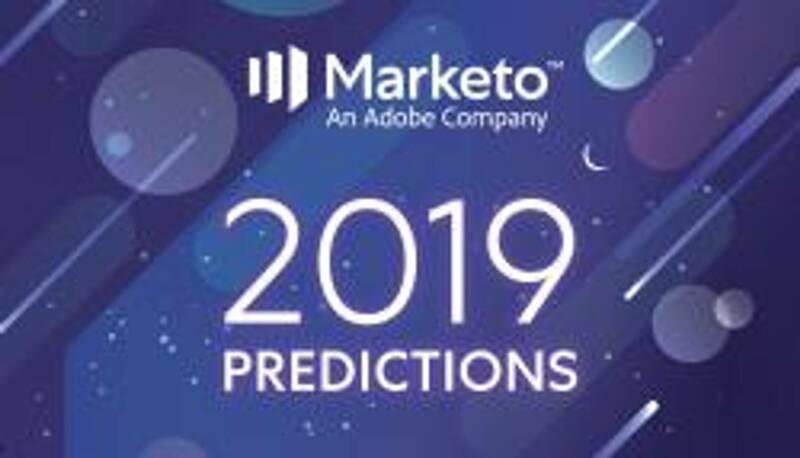 Download this infographic to access a complete summary of Marketo's marketing predictions for 2019. Jillian Ryan is a principal analyst at eMarketer. She covers trends in B2B marketing and sales, digital transformation, customer experience and marketing technology. As a former content and social media marketing director, Jillian has over a decade of experience driving strategy for B2B software startups, ad tech firms and digital media properties. Ted Lesher is the managing director of BrandMaker, Inc. and brings decades of experience helping global corporations with marketing challenges. With a strong track record in software technologies including product lifecycle management, enterprise content management, document management, and business process automation, Ted offers valuable insights for enterprises of all size. 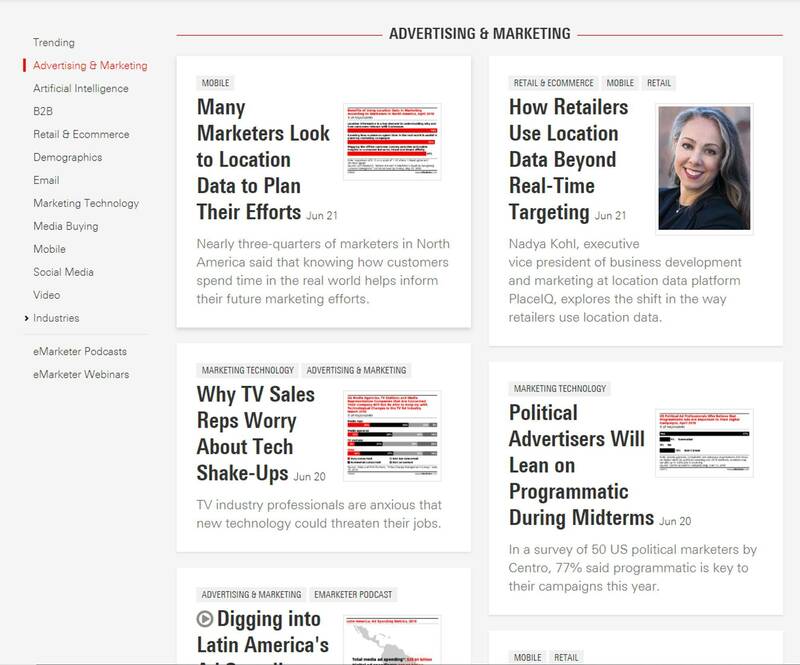 Lauren Fisher is a principal analyst at eMarketer. She focuses on the advertising technology and trends that marketers rely on to navigate an increasingly complex, cross-device and audience-driven world. Lauren writes about topics such as programmatic advertising, cross-device targeting, attribution and data management. Do you know about the value of your current customers? Savvy B2B marketers are shifting their focus to think about the long-term relationship they are creating when they win a new account, as opposed to solely concentrating efforts on bringing in new business. Join us for an upcoming Meet the Analyst webinar, featuring eMarketer senior analyst Jillian Ryan, as she discusses how to deepen the business relationship and partnership with customers that companies already have.